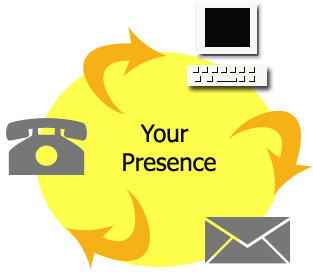 It is essential for businesses to have an electronic presence. mimicIT will provide a broad scope of data services such as website, telephone, fax, and e-mail. The best part, the cost savings Using our services could save you 90% on your telephone costs alone. The average price for a PBX with an 800 line and 4 extensions per month is about $1000. A similar service with mimicIT runs about $100.